As a new mom, I was driven to start Wee Urban™ to offer the modern family a unique and fresh collection of baby gear and accessories that goes beyond the conventional and explores the exceptional! Tired of traditional pinks and blues and cute motifs, we offer sophisticated designs, "conscious" organic alternatives, practical functionality and superior quality. 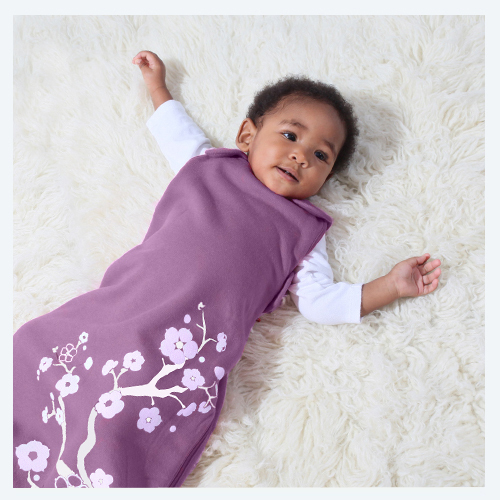 Using our custom Velvet-X™ certified organic cotton blends, low-impact dyes, and other trendsetting fabrics, and we hope to inspire families to be make better choices and of course- do it all in urban style!